We understand that some of our residents have found the perfect mix of chaos and stability with their closest friends. If you prefer to live with a group, we offer Group Leasing rates at discount! Simply let a Leasing Agent know and we are happy to accommodate you! Group leasing not your thing? 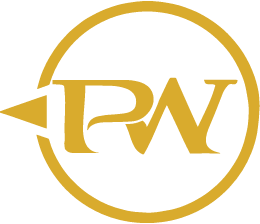 Have no worries, at Pomona West you can sign an individual lease and you'll only have to worry about your place and your space. 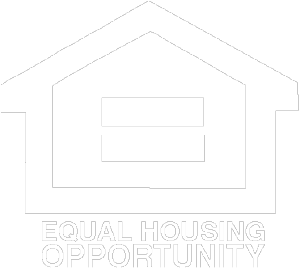 You'll still share with 3 other individuals, but you will not have to worry about their rent. 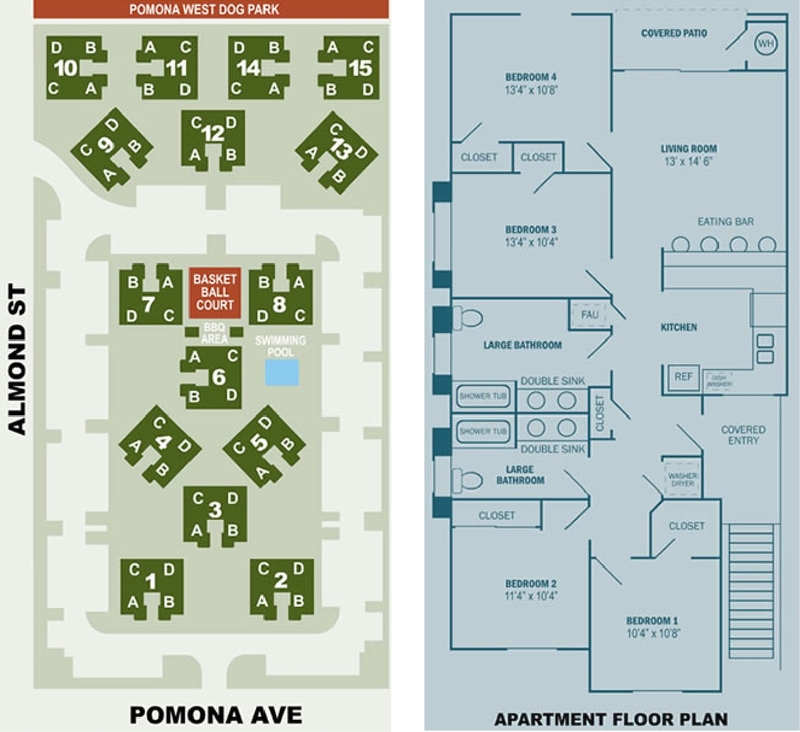 You still get all the great amenities Pomona West has to offer. Our furniture package takes college living to the next level! We are always renovating our apartments to best fit our residents. Large pool, great for groups and fabulous in the hot summer. Convenient dog park close to the apartments for your precious pets. We have a 3 hole course to practice onsite! Come grill, chill, and shoot some hoops! Keycard accessed gate and on site parking for residents. With awesome features and amenities, our four bedroom, two bath student apartments for rent near Cal State Chico are waiting to welcome you home. 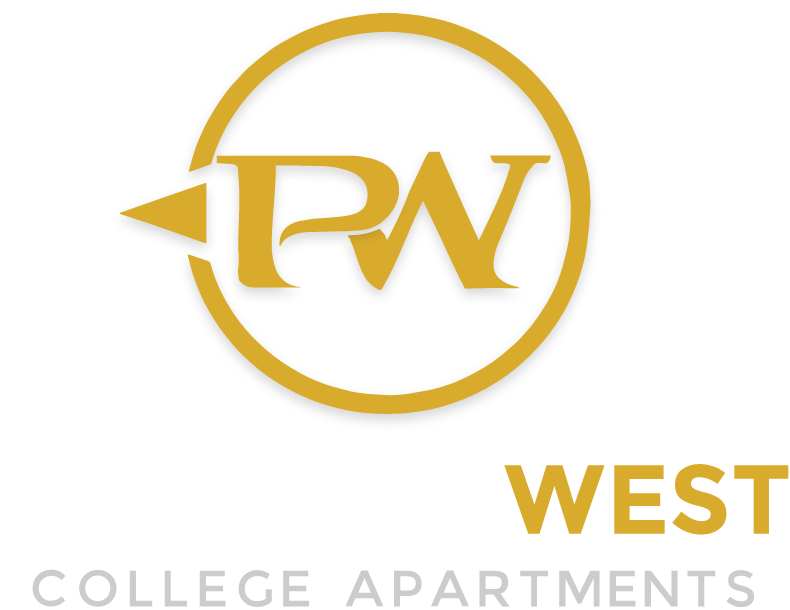 At Pomona West, we’re here to help you enjoy your time in Chico. Inside your home you will find modern conveniences like a full-size washer and dryer, as well as a large kitchen for cooking up your latest culinary creations like chicken nuggets and ramen noodles. However, when you step outside that is where the fun really begins. Call up your friends for a poolside BBQ, or organize a pickup game at our on-site basketball court. Either way our space goes beyond our apartments and extends to our beautiful grounds, huge dog park, and park like settings. Close to Chico State, great restaurants, bus lines to go to Butte College, downtown and the Chico Mall.